A doctor is available at all times but we ask that requests for such visits are made only in the case of genuinely urgent medical need. In an emergency an ambulance can be summoned. Telephone 999 for real emergencies only: e.g. severe chest pain, sudden disabling breathlessness, collapse and severe injury. Home visits are reserved for patients who are truly housebound or so incapacitated that they cannot be brought to the surgery. Home visits are based on medical need. Please telephone for a home visit before 09:00. In almost all cases children can be safely brought to the surgery where there are the best conditions for examination. This is safer for your child as urgent problems can be referred to the hospital quickly. Some visits may not be made until the afternoon so please tell the receptionist if you think the visit will not wait. Unfortunately the cost of travel cannot be a consideration in requests for house calls. Please ensure you have a system so that you can access transport by family, friends or taxi. There is always a doctor on call. 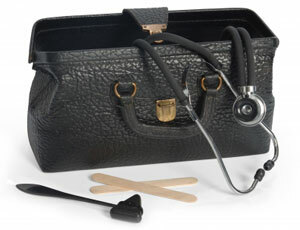 If you need a doctor urgently at any time please telephone the surgery on 01704 226973.